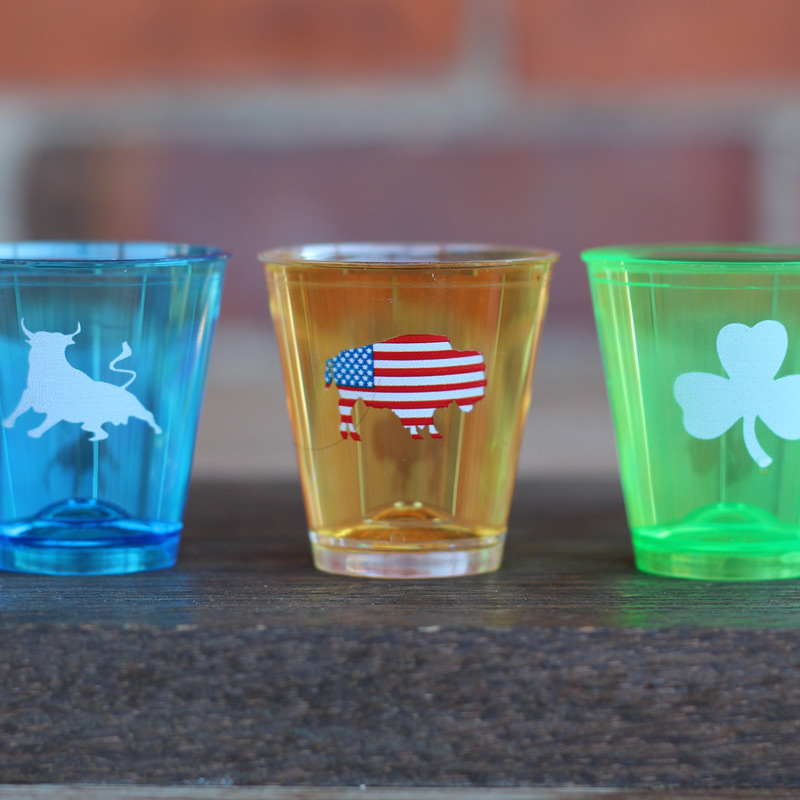 The “Money Shot” is the only .8oz disposable shot glass in the United States. The “Money Shot” will allow your establishment to make an additional revenue off of the sale of liquor. 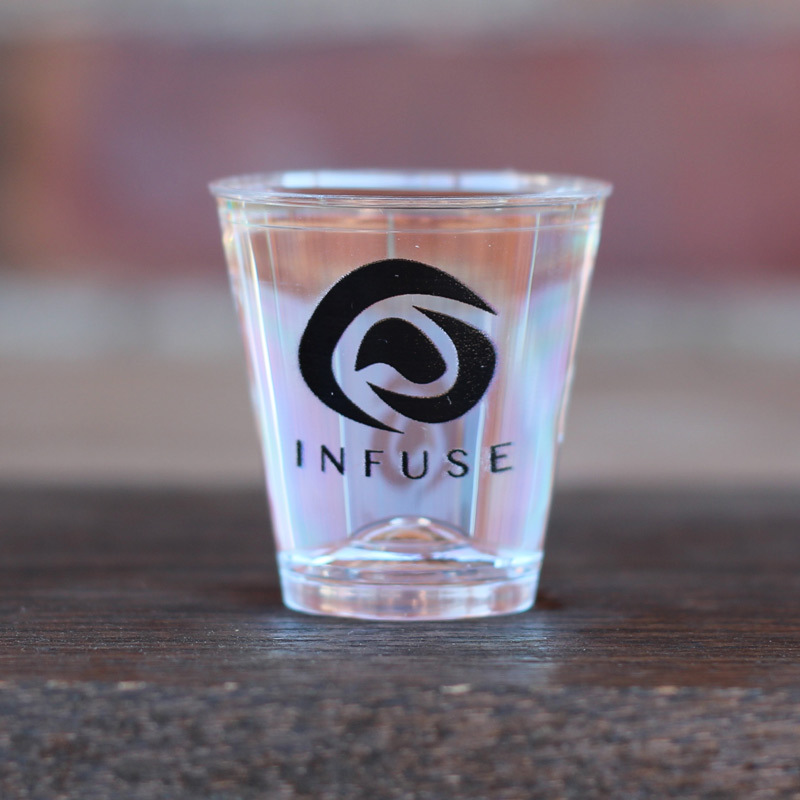 The “Money Shot” is fully customizable with your logo. It is also available in a wide range of colors. 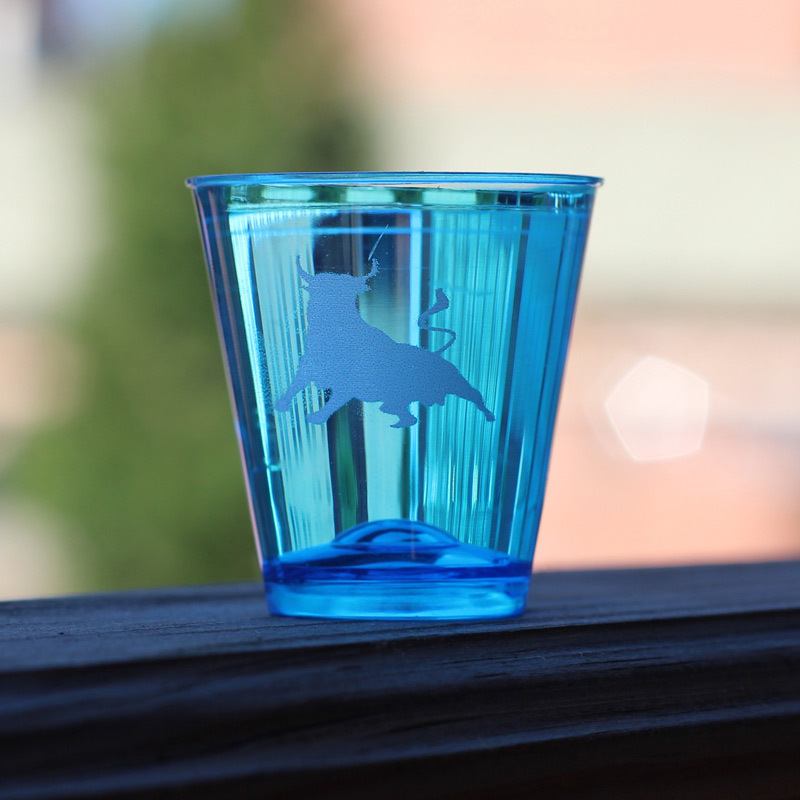 The “Money Shot” is available in packages of 50 shot glasses or cases of 1200 and 2500 shot glasses. Pour More Shots. Use Less Product. How much do you charge for a single shot?